SR introduces us to Raven Wood and William York in The Prince, and I was intrigued for sure. If you are looking for a paranormal romance with heart and emotion, I am so excited to tell you about this great book. I will admit that the character William York didn’t really do much for me in The Prince. What I loved about that book and this one is Raven Wood. She’s such a beautiful and unique heroine. She has a handicap that she has been dealing with for most of her adult life, but when given the chance to change it, she chooses to work through it instead. I so adored that about her, because she was the most relatable character for me. Raven grieved silently and privately. It would have been embarrassing to confess the explanation for her sadness–that she’d had her universe expanded in a short period of time, tasted passion and affection, and fallen in love only to discover her love would never be reciprocataed. She tried to take consolation in the fact that she’d progressed from thinking that love was not for her to hoping that, someday, it might be. Even if the dream was never realized, the prospect remained. William York, the Prince, took some time. I did eventually learn to like him. He learns more about loyalty and love from Raven than any close alley before her. Does he still have a lot to learn? Of course, SR has only just begun to transform William. I loved reading about the Professor and Julianna. They play a special part in this story, and I have a feeling that this is not the last time we will see our favorite couple. I give this book 5 beautifully Italian stars, and put it on my favorites and top shelf outstanding reads shelf on Goodreads. One of my favorite new songs from Mumford and Sons. Did you know that it is not too late to preorder a signed copy of this book? Check it out here at Pages bookstore. The cut off date is 2/1. SR has details on his website here. 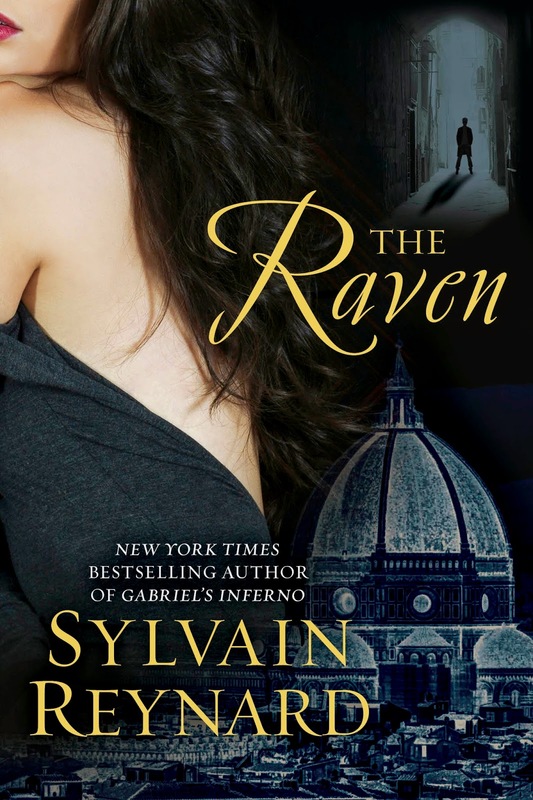 Sylvain Reynard’s website with links to purchase The Prince and The Raven are here. This entry was posted in Book Recommendation, Book Release, Contemporary Romance, Favorite Authors, Favorite Books, Gabriel Emerson, New Release, Paranormal Romance, Sylvain Reynard, The Prince, The Raven and tagged Book Recommendation, Book Release, Contemporary Romance, favorite authors, Favorite books, Gabriel Emerson, New Release, paranormal romance, Sylvain Reynard, The Prince, The Raven.